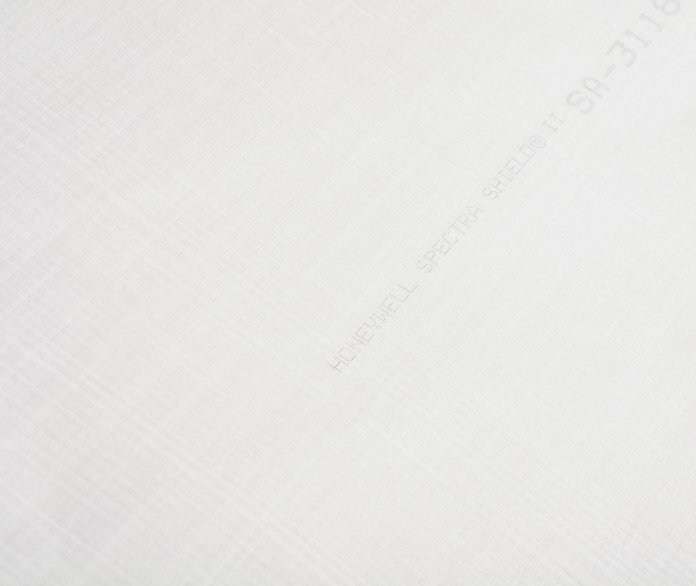 MORRIS TOWNSHIP, N.J., July 15, 2014 – Honeywell (NYSE: HON) announced today that its Spectra Shield® ballistic material is being used as a critical component for body armor plates recently introduced by Reed Composite Solutions (RCS). The ballistic material is being used in RCS’s AMURTM Models 3600 and 3610 rigid plates, which are inserted into law enforcement and military vests and have been specified or sold on six continents to date. The Spectra Shield material increases the bullet-stopping capability of the plates, while allowing for designs that are more comfortable for the wearer. Both AMUR models using Spectra Shield material are certified by the National Institute of Justice, multi-shot rated and provide protection against rifle threats. Thousands of these plates are currently in field. Spectra Shield is a composite material made with Spectra® fiber, an ultra-high-molecular-weight polyethylene fiber that, pound for pound, is 15 times stronger than steel, yet light enough to float. With Honeywell’s patented Shield technology, parallel strands of synthetic fiber lying side by side are held in place with a resin system. 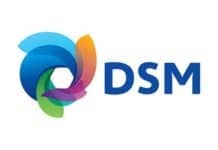 Layers of the material are then cross-plied at right angles and fused into a composite structure under heat and pressure, allowing the material to stop projectiles more effectively and the energy of a projectile to rapidly dissipate along the length of the fiber upon impact. Honeywell ballistic materials have been trusted to protect military and police forces around the world for more than two decades. 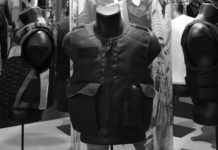 In addition to bullet-resistant body armor plates, these materials are used in a variety of applications where lightweight strength is critical, including military and law enforcement vests, helmets and armored vehicles. Honeywell maintains an active Spectra fiber and ballistic materials research and development program focused on meeting increased demand for its high-performance materials for applications ranging from military and law enforcement to a wide variety of industrial and recreational applications, including rope and lifting slings, mooring lines, fishing line, sail cloth and security netting. For more information about Honeywell Spectra Shield, visit www.honeywell-spectra.com.